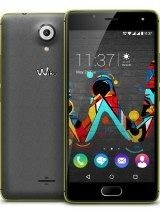 Solved any issue on Wiko U feel like boot loop, Hardbrick, Lost recovery, or boot screen, Lost Imei or unknown baseband etc. Please check your speaker before downloading your flash firmware, because Wiko Ufeel has a visual difference. Market: SFR shops and official wikomobile website.